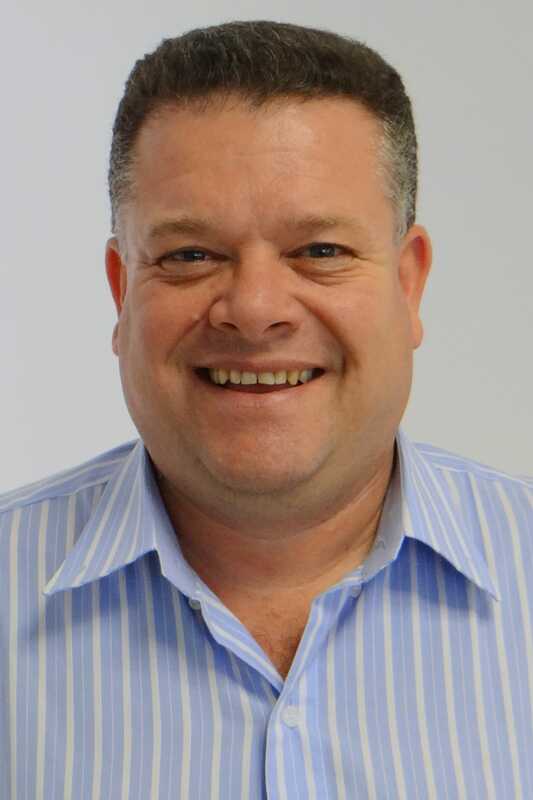 For the fourth consecutive year, multinational feed additives producer Nutriad, hosted a well-attended technical symposium in Brazil, where current trends and future challenges in animal protein production were discussed. 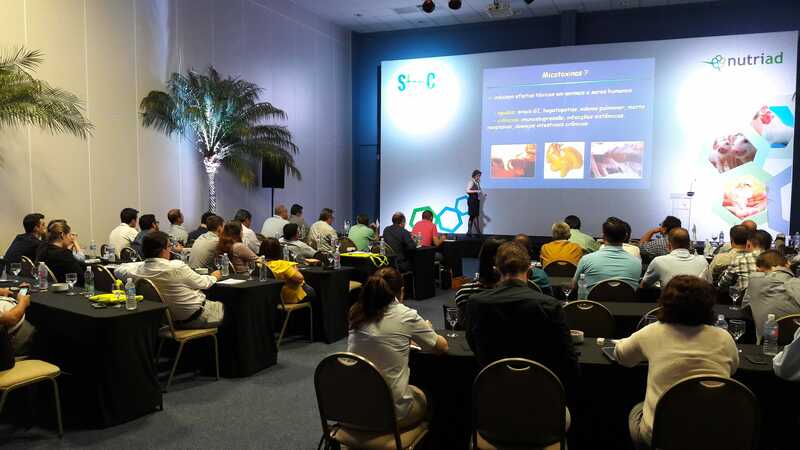 Ten renowned industry experts, from academic and industry background, presented to an international group of poultry and swine producers at the Costão do Santinho Resort in Florianopolis, Santa Catarina. Participants varying from producers coming from integrators, feed and premixer producers as well as consultants, veterinarians, nutritionists and researchers interacted with global experts that hosted talks on the global agribusiness in general and Brazil focusing on areas as feed intake via palatability, mycotoxin management and digestive performance. The opening day was dedicated to the applications of flavors and sweeteners in animal feed to promote nutrition at critical life stages. Nutriad’s David Vanni Jacob, from Brazil and Simon Eskinazi from UK provided the audience with an array of technical data from across the world. As producers sometimes have difficulties in determining the real threat that mycotoxins pose to their animals, the second day of the program was dedicated to enhance the understanding of mycotoxin management. An interesting line up of researchers; raw material experts and industry leaders brought presentations of Dr. Radka Borutova, Prof. Ana Paula Bracarense, Prof. Dr. Eduardo Micotti da Glória and Guilherme Bromfman. Gut health is a key requirement for healthy and high yielding animals. A range of topics on digestive performance were presented by Prof. Dr. Elizabeth Santin, Dr. Tim Goossens and Prof. Dr. Roberto Guedes.